2 Zone Kit used in Bryant; Carrier; Day & Night; Payne equipment. 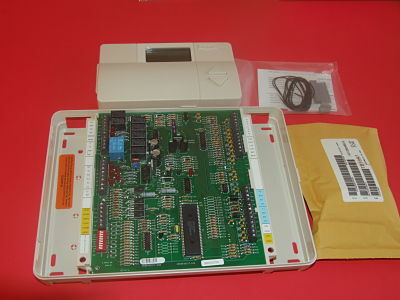 Kit includes: Zone Sensors; (1) Thermostat; (1) Control Board; Wiring Diagram; Installation Instructions. Replaces Part Numbers: ZONEBB2KIT01-B; ZONEBB2KIT01B.